Great if you're after an energy efficient home. 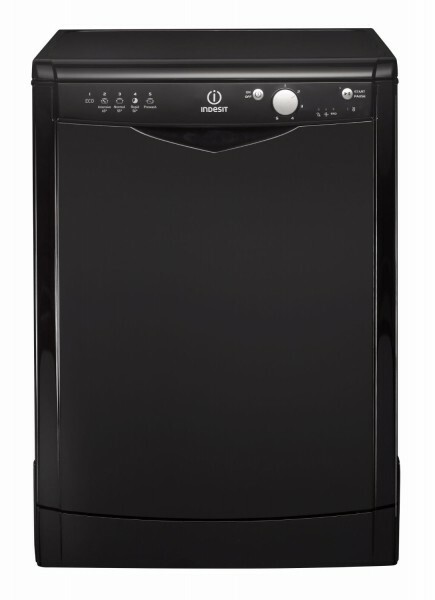 The DFG15B1K is a stylish black dishwasher which boasts an A+ energy rating. This means that in an average year it uses only 295kWh, helping you to keep your costs down. The model has been awarded an A rating for both washing and drying performance so you’ll always get brilliant results! A smart LED interface that lets you know when rinse aid and salt levels need topping up, and with 5 different programmes to choose from the model does everything you could possibly ask of a dishwasher to an excellent standard.